Have fun together = increased engagement! 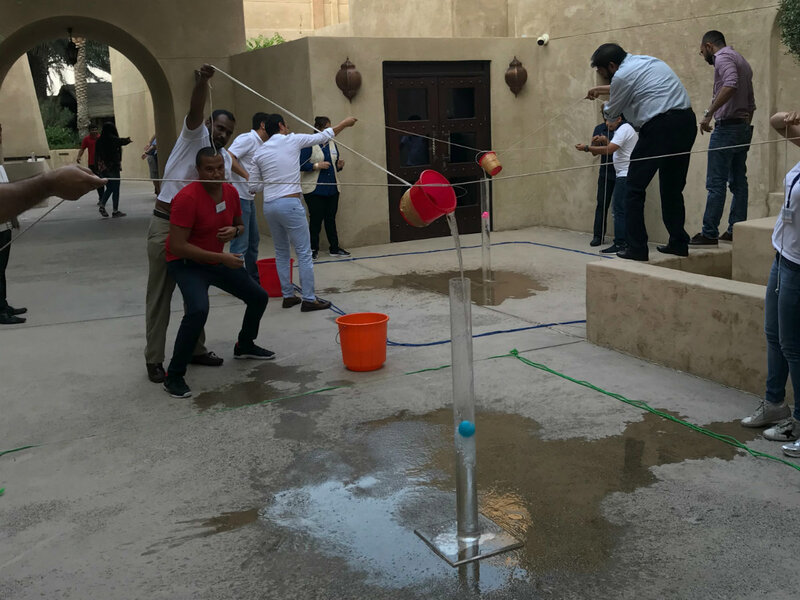 Taking your team out from the office for fun and challenging activities is a sure way of increasing engagement. 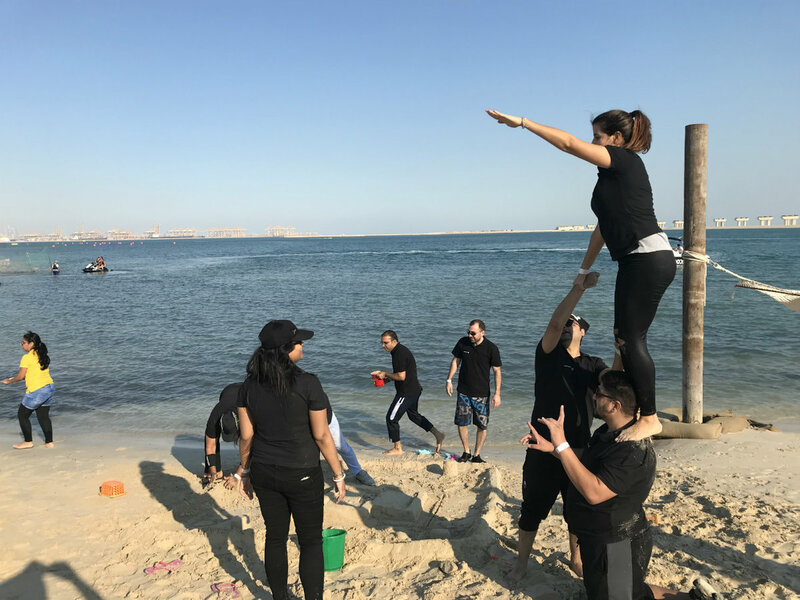 Together with our partner company, we offer unique teambuilding activities in different parts of Dubai and UAE. 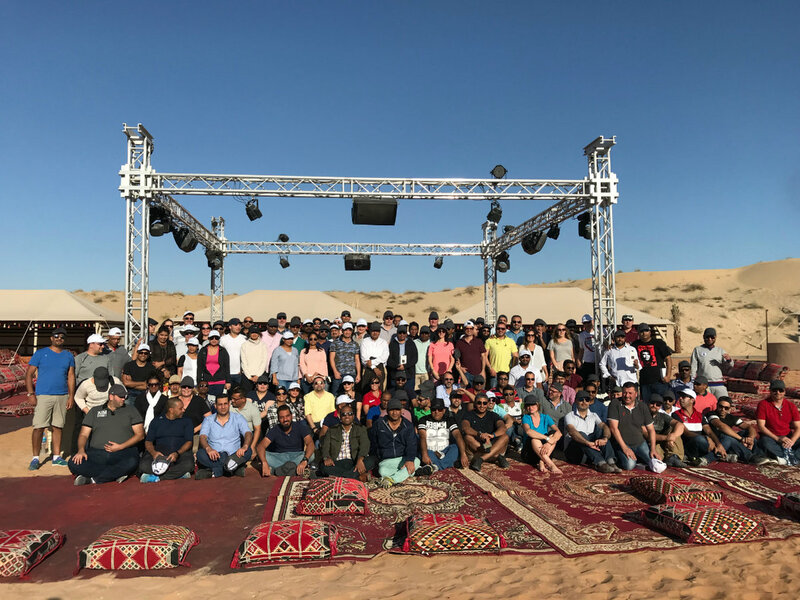 On the beach, in the desert or inside your conference room, whatever suits you. Get to know each other better is best done outside of the office. We offer a range of different activities. Fun, communication, creativity, vision/mission work, get to know each other better. Whatever your objective is we can do it.